THC-HYDRA v6.1 brute force tool Released ! 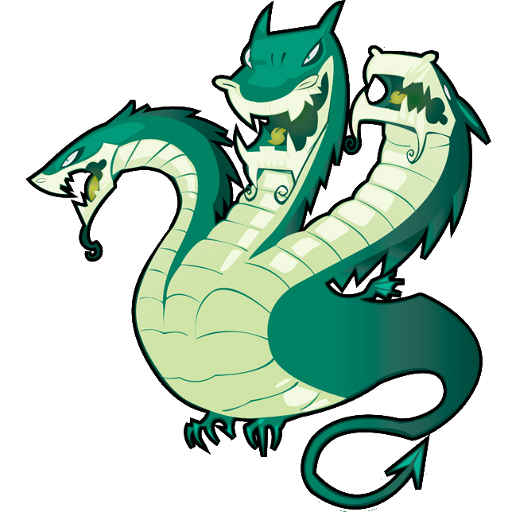 One of the most famous network logon cracker - THC-HYDRA, has been updated! We now have THC-HYDRA version 6.1 in less than a fortnight!